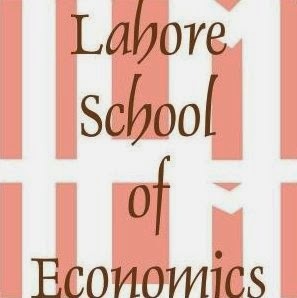 It is a tradition now: The Lahore School of Economics hosts grand farewell dinner for graduating MBA, MBA for Professionals, MSc Economics and M Phil classes each year. This year the farewell dinner was held in a local hotel on 5 June 2016. The farewell was attended by Dr. Azam Chaudhry, Dean of the School of Economics and other faculty member and over 200 MBA (including MBA for Professionals), Msc and M Phil participants. The performances by the different sections of the MBA cohort were the highlight of the evening. A book written by Dr Sabiha Mansoor, Professor of English at the Lahore School of Economics and former vice-chancellor of the Lahore College for Women University (LCWU) was launched during a ceremony held on 31 May 2016. 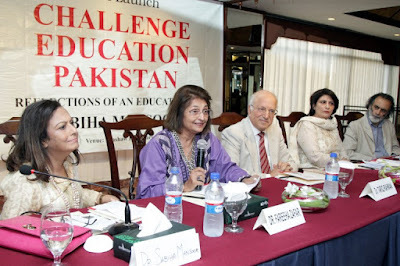 The book, titled “Challenge Education Pakistan: Reflections of an Educationist”, is an inside account written by one of the leading educationists of the country. 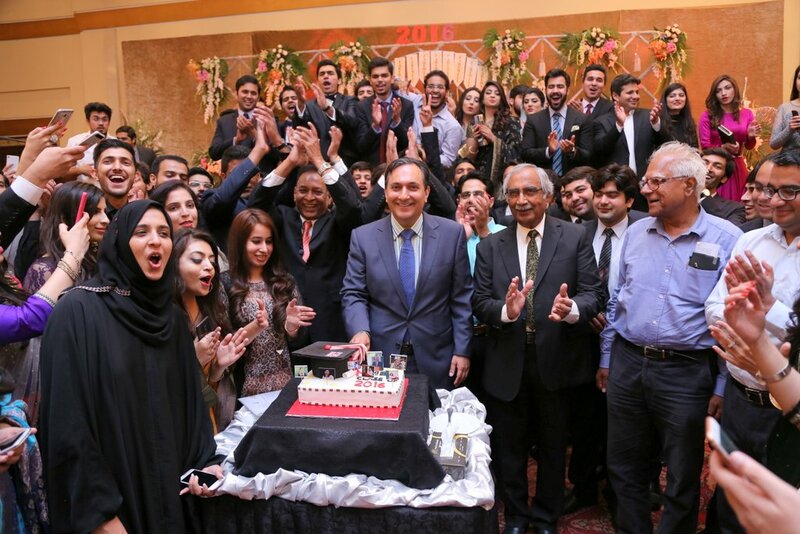 The book-launching ceremony was attended by noted educationists, vice chancellors and rights activists.